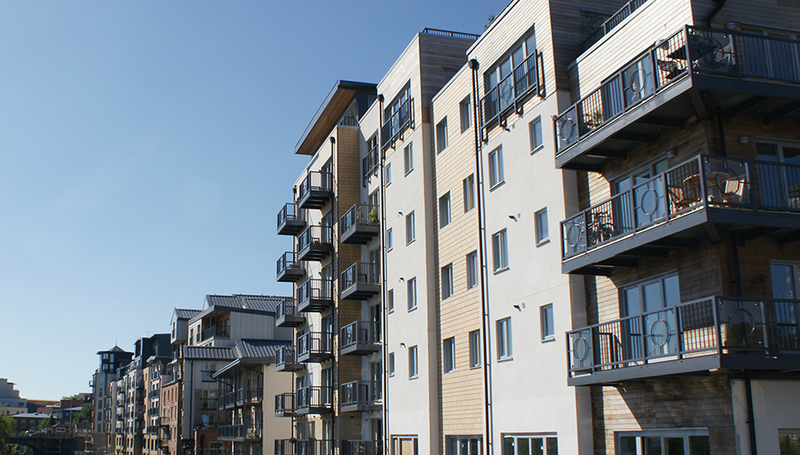 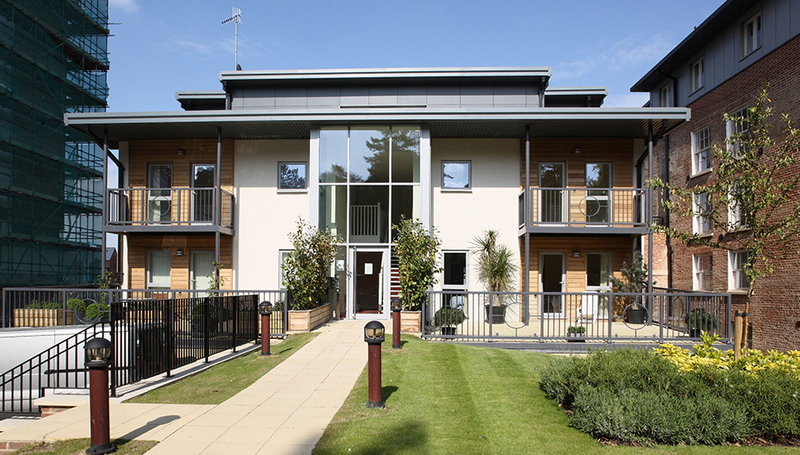 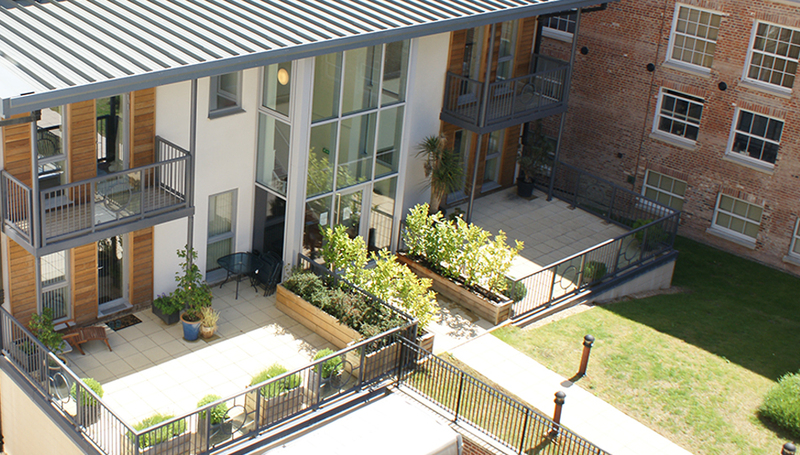 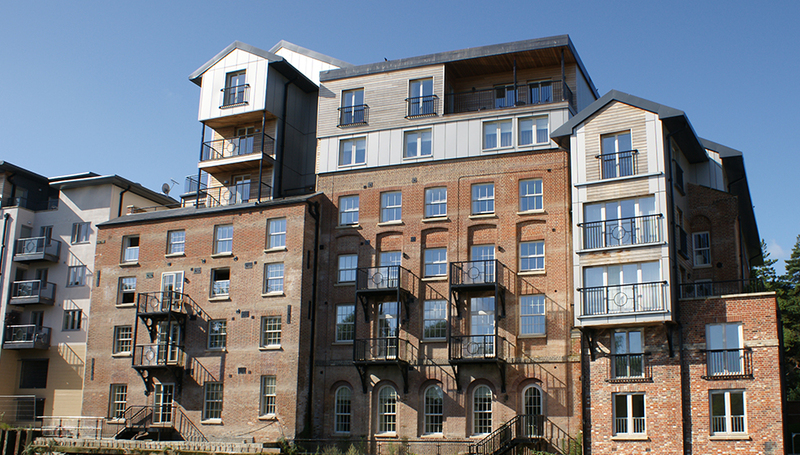 Read Mills in Norwich is a prime example of our ability to tackle specialist new build development. 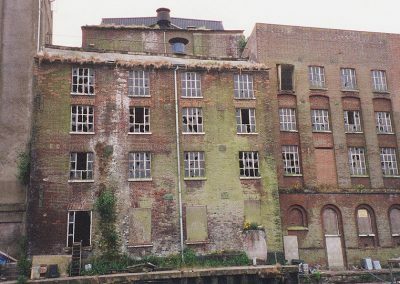 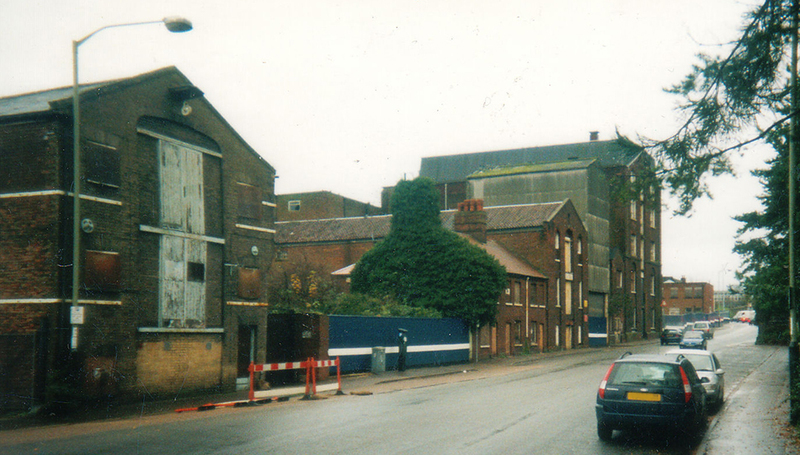 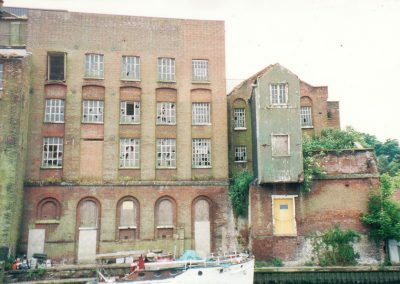 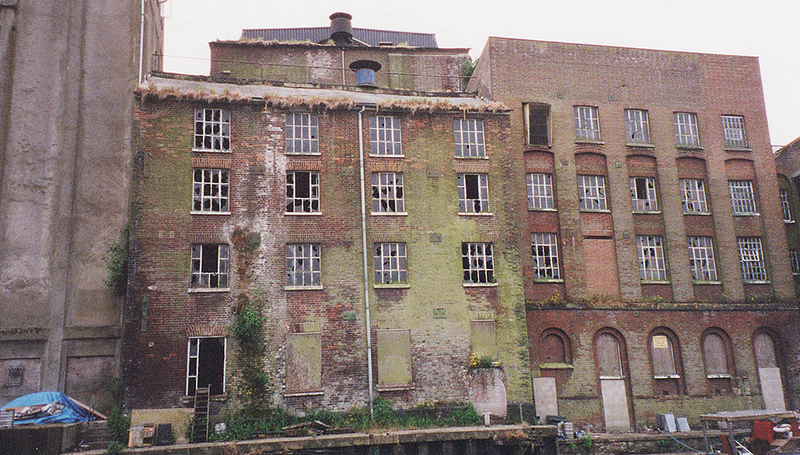 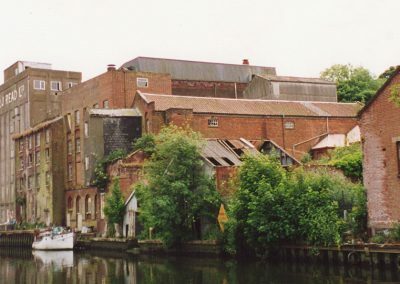 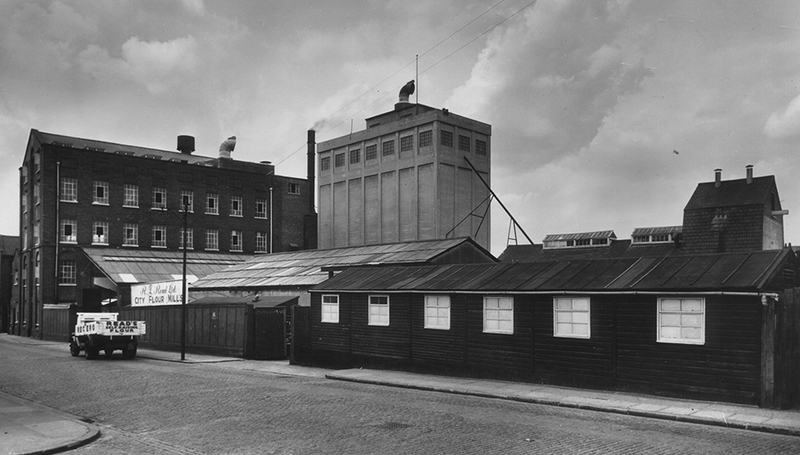 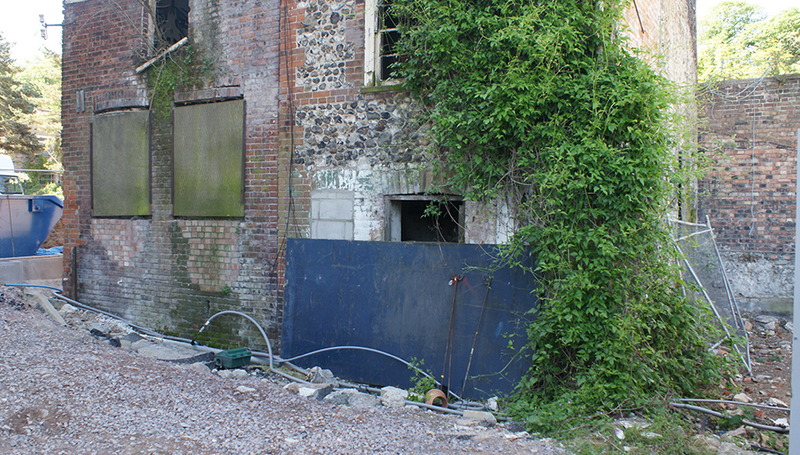 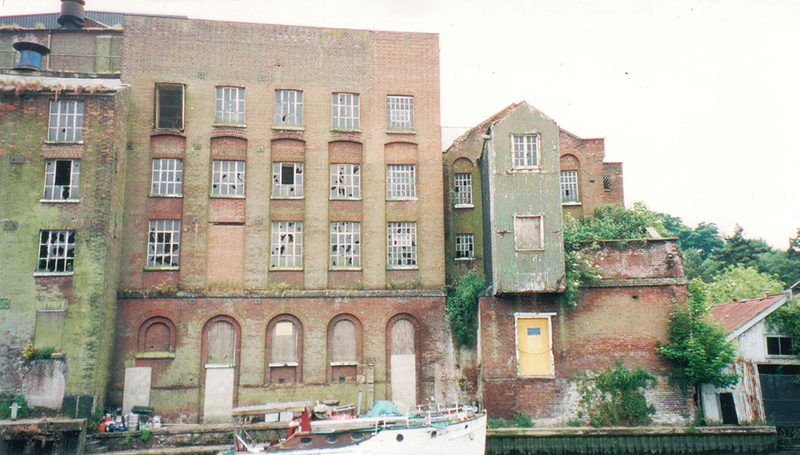 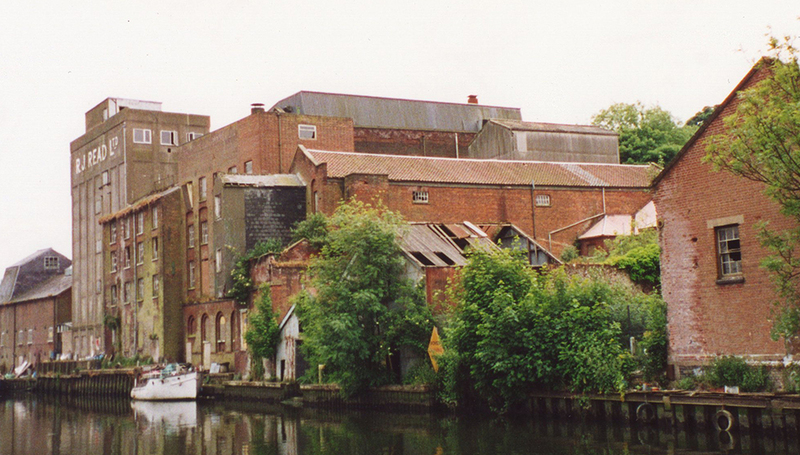 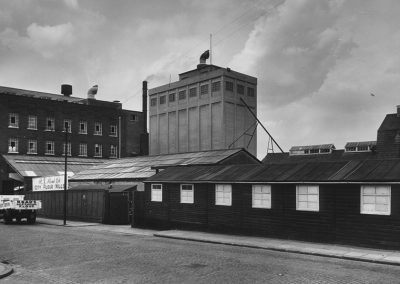 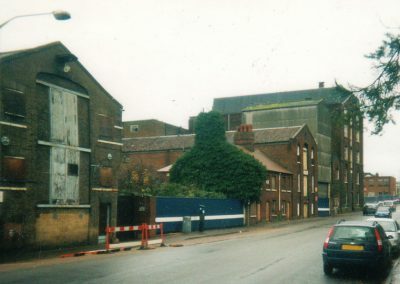 Situated on the banks of the River Wensum in Norwich city centre, Read Mills were a redundant complex of Grade II listed, late 19th Century industrial warehouses and mills. 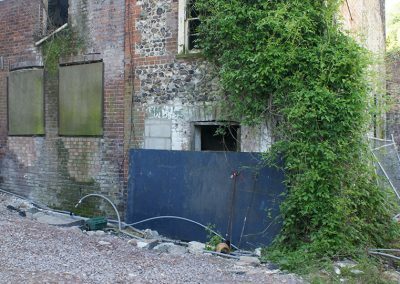 The site was heavily contaminated, had extensive archeological issues, and was situated in an area that had been in need of investment for some time. 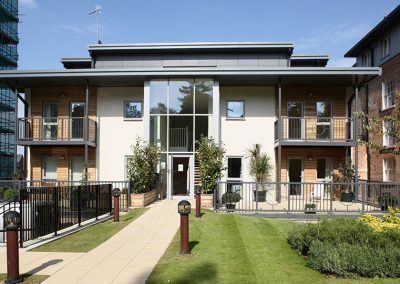 After an accidental discovery following a wrong turn en-route to one of our earlier sites, Whitlingham Hall, the purchase was completed in a record 10 days following agreement with the former owners. 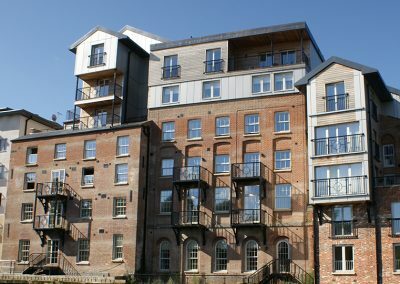 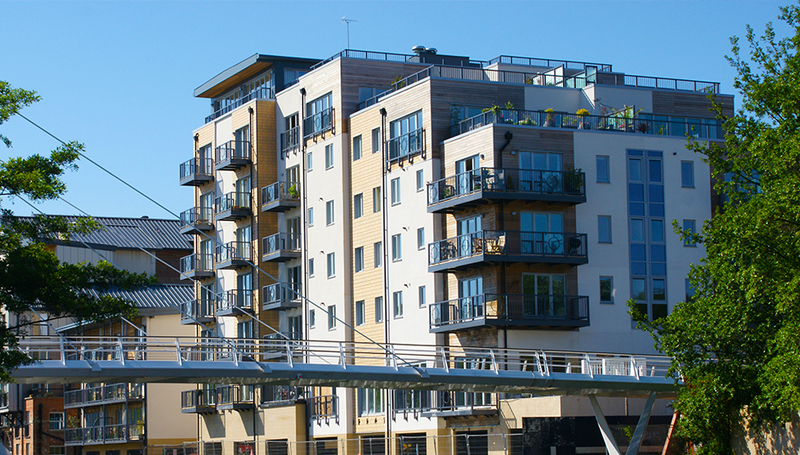 Following our success with a similar city centre regeneration site, Edward England Wharf in Cardiff, our comprehensive redevelopment has created 117 stunning new build apartments and 38 apartments within a converted flour mill. 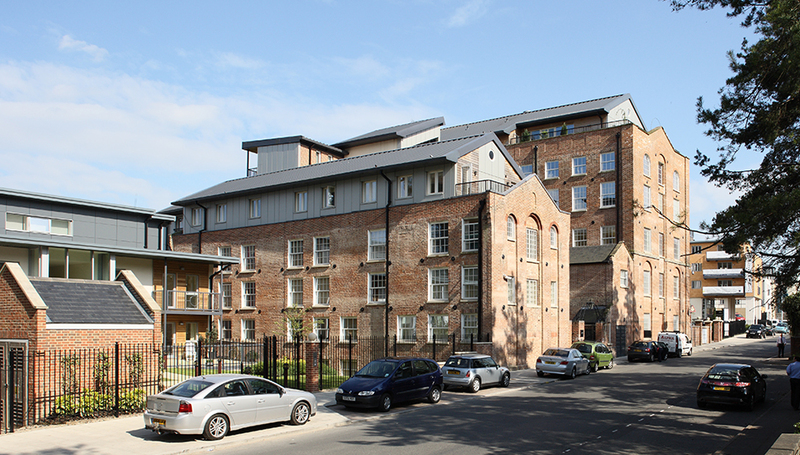 Working closely with the local authority and other key stakeholders, we designed a truly bespoke scheme for this landmark site. 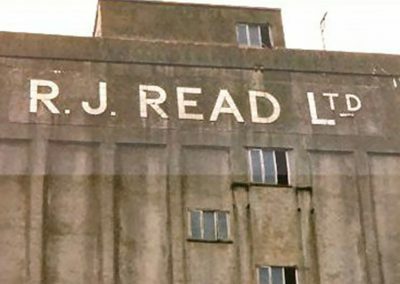 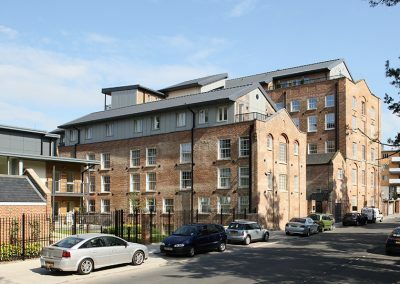 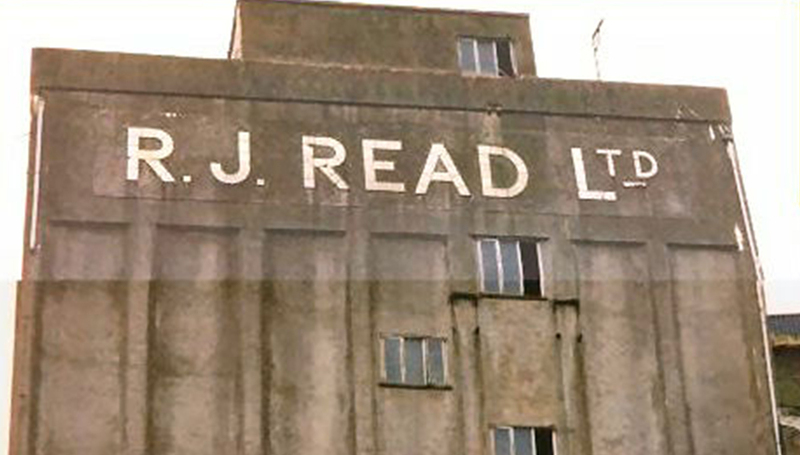 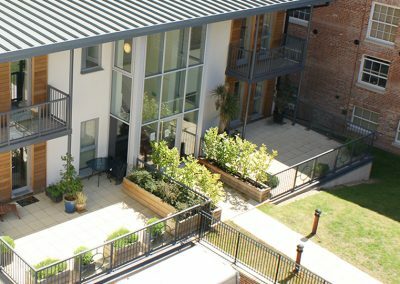 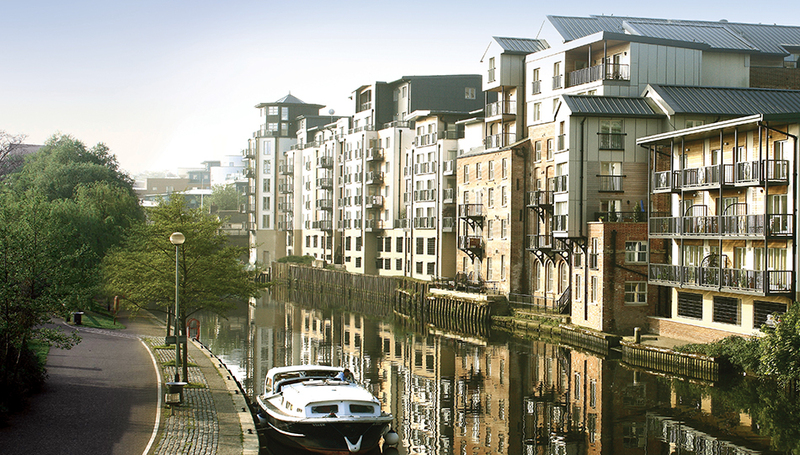 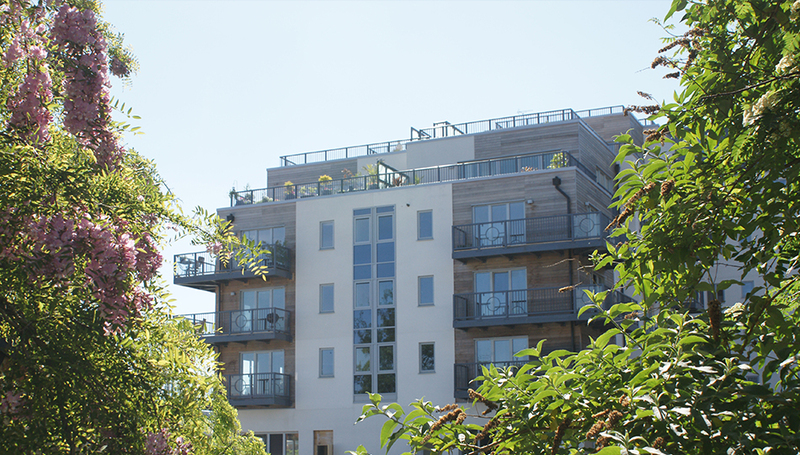 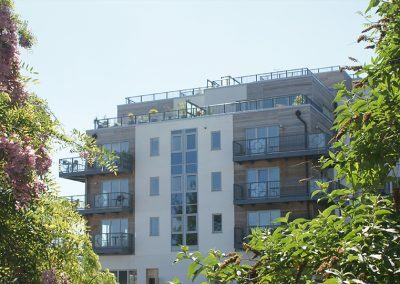 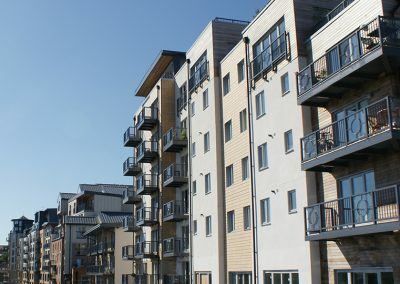 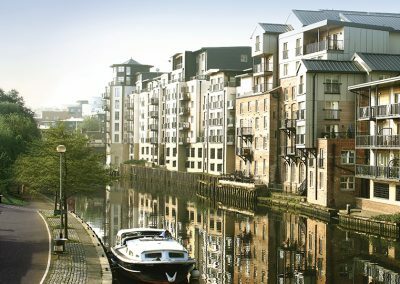 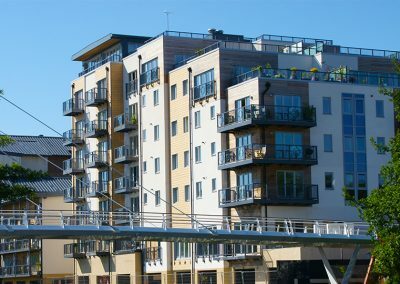 From its launch in 2005, the development has acted as a catalyst for much needed regeneration in the area and provides a stunning example of P J Livesey’s new build expertise.